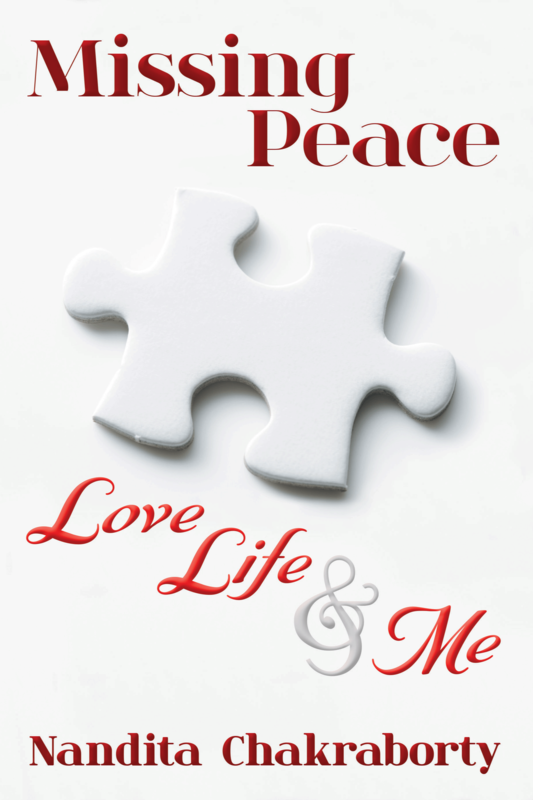 Dog Ear Publishing releases “Missing Peace: Love, Life & Me” by Nandita Chakraborty. A woman living in Australia decides to journey back to India to explore her roots in this inspirational new book released by Dog Ear Publishing. An online romance gone horribly wrong leads a woman to resign from her job and re-examine her life. Instead of planning a wedding after a long-distance romance, she faces the possibility of being blackmailed and humiliated. 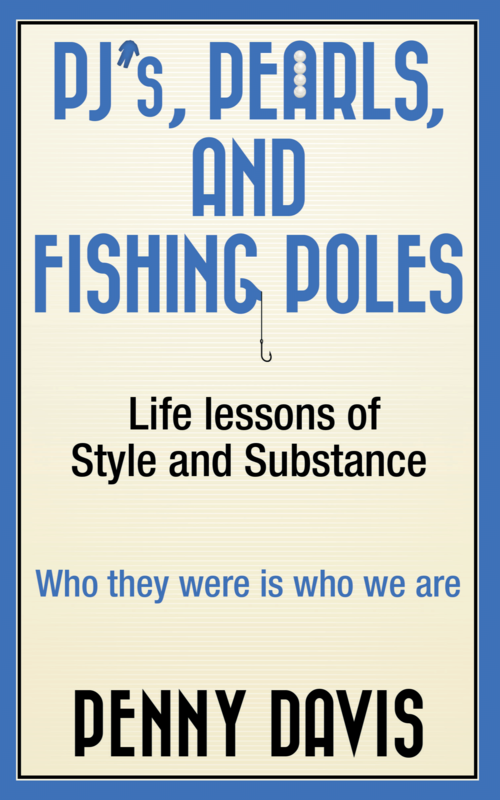 This new compelling memoir describes the passion, betrayal, humiliation, love and friendship the author experienced. Nandita Chakraborty, who felt trapped between two cultures and in a desperate situation of her own making takes readers on a roller coaster trip to redemption, trust and love. “Missing Peace: Love, Life & Me” shares Chakraborty’s second failed attempt at love and its shattering effect. When a counselor agrees she needs to get away for a while, Chakraborty gives away most of her belongings and sets out on a journey that will change her life. As she sets out on this new chapter, she decides to chronicle the steps she takes and the people she meets, both familiar faces and new ones. Chakraborty begins to find peace in the fellowship and workout of yoga, healing her spirit and body. When she returns to Melbourne, she does so with a new sense of who she is. A serious accident and long recovery leave their mark on her mind and body, but she finds faith to open herself to life once again. Author Nandita Chakraborty was born into a conservative Indian family connected to the arts. Her father was an award-winning filmmaker in Indian cinema, and famous artists routinely dined with the family. Nandita and her siblings went to boarding school near Meghalaya, India, and later moved to New Dehli, where she attended Sri Venketeswara University and studied political science by day and attended fashion and visual merchandising school by night. In her third year in college, she decided to pursue a diploma in visual merchandising, leaving behind her career in political science. Now days she creates beauty and love in stories she writes. She now lives in Melbourne, Australia. For additional information, please visit www.nanditachakraborty.com. 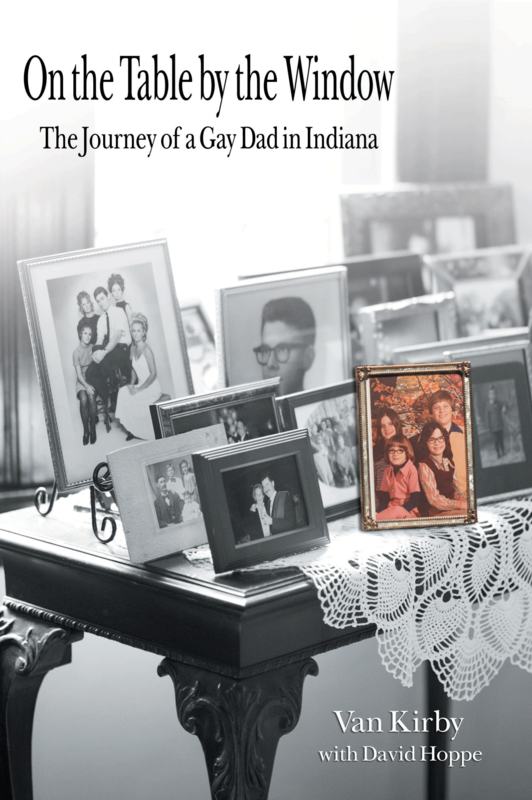 Dog Ear Publishing releases “On the Table by the Window: The Journey of a Gay Dad in Indiana” by Van Kirby with David Hoppe. A longtime hairstylist chronicles his life – including winning custody of his children — in this new book released by Dog Ear Publishing. It’s not easy being a single parent when a marriage dissolves. Couple that with being a gay father in the 1970s, and the challenges never seem to end. This new book – written as Van Kirby is on the verge of becoming a great-grandfather — details his fight to win custody of his four children, as well as his experience of coming out during a time when homosexuals typically stayed in the closet. Along the way he shares glimpses of childhood adventures in Kentucky, a farm in Hall, Ind., and Indianapolis. In “On the Table by the Window: The Journey of a Gay Dad in Indiana,” Kirby describes beauty school as well as opening his own business and the disintegration of his marriage. A fateful evening in a Fort Wayne bar leads him to the love of his life, Daniel. With a more steadying presence in his life, Kirby decides to file for full custody of his children, launching a four-year battle that begins with coming out to his parents but ends with his winning custody April 26, 1976. Kirby doesn’t sugarcoat his own struggles with sexuality or the encounters that result. 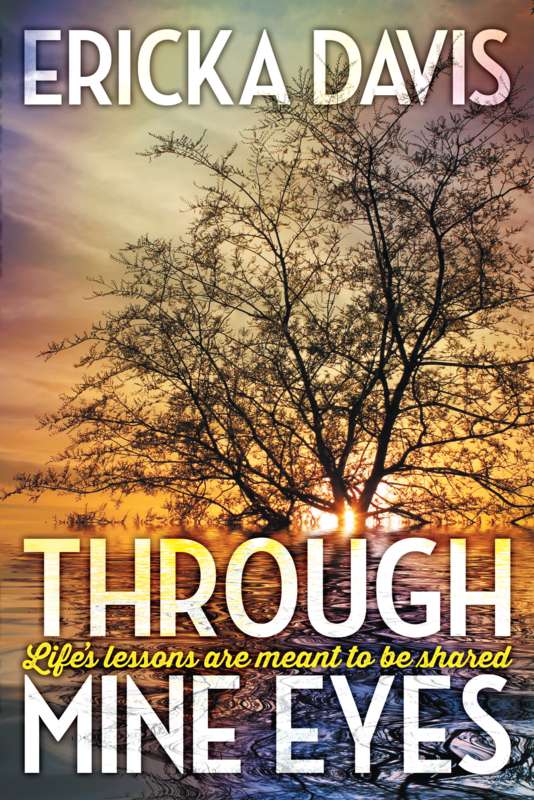 In the end, what comes through this unforgettable memoir is the triumph of love over convention, a true inspiration to those facing challenges of their own in life and love. Author Van Kirby manages a hair-styling salon in the Broad Ripple area of Indianapolis. He and his partner of 41 years, Dan Detrick, split their time between homes in Broad Ripple and Sarasota, Fla. Contributor David Hoppe is an award-winning author, journalist and playwright who writes a weekly column for “NUVO.” He also wrote the book “Food for Thought: An Indiana Harvest” and has had essays and short fiction published in “Notre Dame Review,” “New Art Examiner” and “Library Journal” among others. For additional information, please visit www.hoosiergaydad.com. 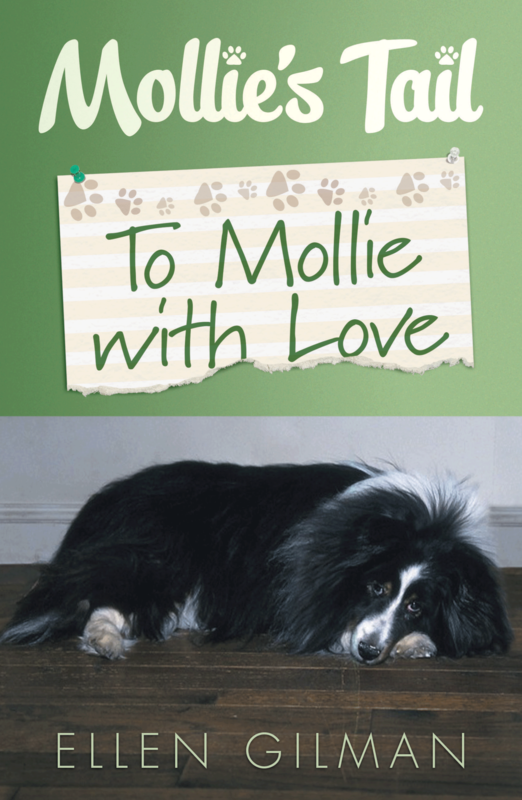 Dog Ear Publishing releases “Mollie’s Tail” To Mollie with Love” by Ellen Gilman. 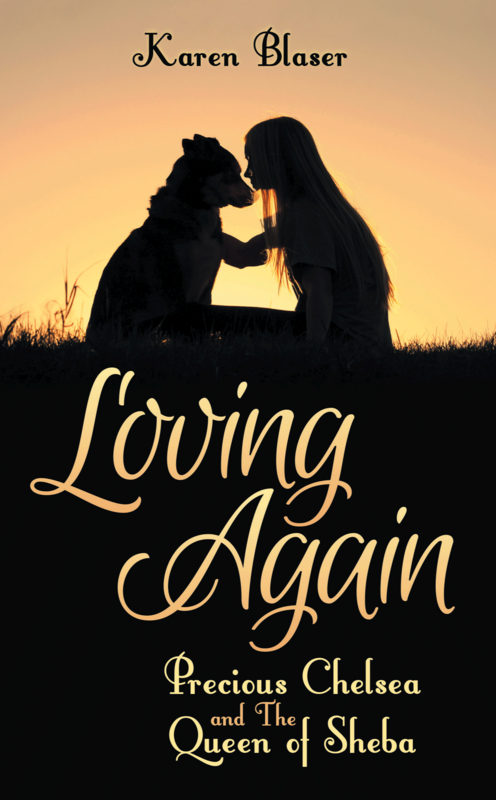 Saving a 4-year-old sheltie from being euthanized changes a family’s life forever in this new book released by Dog Ear Publishing. When Sherry Neville (a.k.a. Ellen Gilman) answers a phone call from the family’s veterinarian, she has no idea it will change her life. The vet hopes Sherry will adopt a 4-year-old sheltie whose owners want to euthanize for “not listening.” Although Sherry says no, she stops by the vet’s office anyway to look at the dog. One look at the beautiful black and white dog’s intense gaze has her hooked. This new book, based on real-life events, shares what the family gave Mollie and what she gave them. “Mollie’s Tail: To Mollie with Love” includes surprises, adventures and anecdotes to warm the heart. It takes Mollie a long time to settle in with the Nevilles even though she seemed to choose them. They realize her previous owners didn’t treat her right. Eventually Mollie enjoys walks, barking at wildlife and – most of all – spending time with the family simply sitting. As time goes on, Mollie will perform one more feat – opening the Nevilles’ hearts to adopt other shelties. Readers of all ages will be charmed by this tale about an extraordinary dog and her extraordinary family. Author Ellen Gilman spent 10 years in retail after graduating from the University of Maryland. She and her husband, Steven, have a family-run business that she has helped with for the past 15 years. They have two rescued shelties, Annie and Luke, adopted after Mollie passed away. For additional information, please visit www.ellengbooks.com.